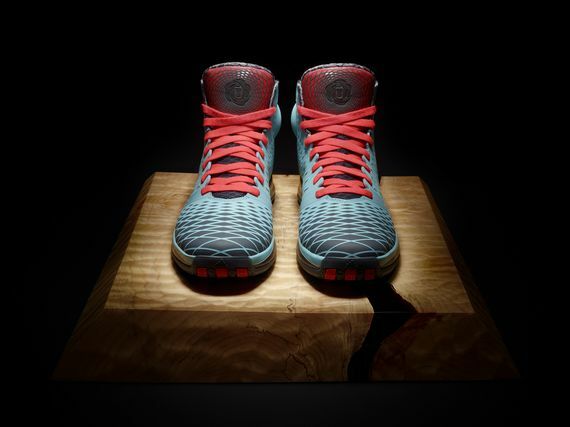 Representing Chicago in it’s entirety is a brand new colorway of the adidas Rose 3.5 sporing the colors of the city’s flag. 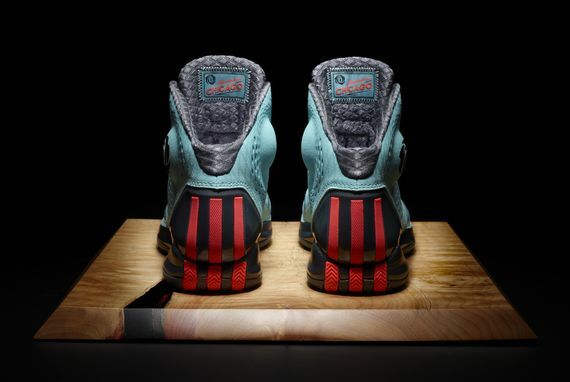 The teal, synthetic leather upper features a rugged pattern to represent the hard working city. The glitter finish represents the trophies and accolades Derrick earned during his high school career in Chicago which includes two Illinois Class AA State Championships, McDonald’s All-American honors and Illinois Mr. Basketball. 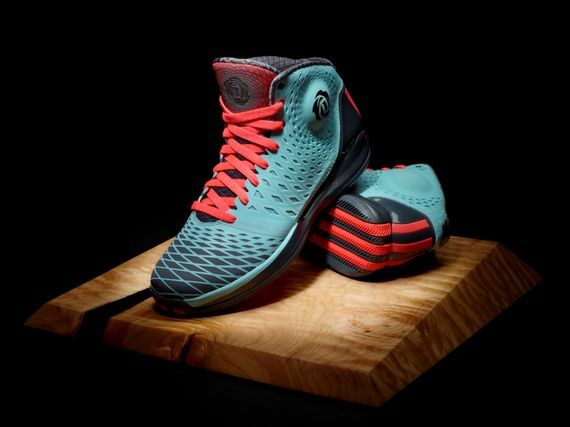 The D Rose 3.5 “Chi-Town” drops February 28 for $160, and is available at adidas Basketball.